Creative Modular Buildings, Inc. specializes in providing commercial modular buildings for businesses of all types. Since 1998, we have focused on delivering high quality modular solutions to the “Relocatable Space Industry.” The design, manufacture, sales and/or leasing of modular buildings continues to be our focus, and we have worked to improve all aspects of this business through the years. Today, the materials and manufacturing process is at a higher standard than ever before, and many business owners now see the viability and importance of using modular buildings. Constructed from two or more individual steel-framed ‘modules’, modular buildings provide a sustainable and flexible solution to modern commercial construction. The buildings are designed and built using a variety of materials including wood, steel, brick, and concrete for both single and multi-story construction. The modules are connected side-by-side and end-to-end as required, creating solid buildings of any size and configuration to fit their purpose. They are then lifted by crane into position. Furthermore, they can be expanded or reduced, or reconfigured in the future to meet changing needs. The commercial possibilities these modular buildings represent are exciting, as they are enabling many more business plans to take shape which might otherwise have been impossible. What Purposes do Modular Buildings Serve? Modular buildings are strong and versatile, as they are custom built of high quality materials to meet your own specific requirements. Therefore, they are now used in almost every industry for a broad range of reasons. Construction offices, educational facilities, medical facilities, industrial uses, prison and correctional housing and administration, branch financial offices, real estate offices, government buildings, and general commercial offices are a few examples of both public and private uses of modular buildings. In the construction industry,for example, modular buildings are often used for engineer’s offices, storage space for tools and other equipment, lavatories or shower room facilities and cafeteria facilities. In the education sector useful spaces such as classrooms, libraries, playrooms or computer centers utilize modular buildings. In the medical industry they are used for doctors’ offices, clinics, disaster relief centers, hospital administration, dental offices and also for many other reasons. From dispatch offices in the transportation industry, to recreational or detention areas in the prison service, modular buildings are now providing all parts of commerce with a perfect and affordable solution to meet their needs. 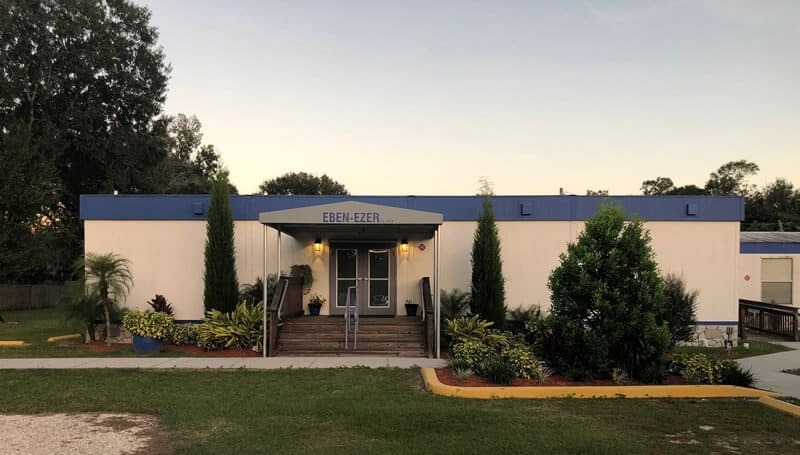 As an experienced leader in the industry of modular buildings for commercial use, we are well placed to help you with every stage of the process from identifying exactly what you need, through the design and construction process and even financing your modular buildings. We have the knowledge and experience to ensure you get the results you need. We have stood the test of time in this industry because we keep up to date with the latest technology and innovations, and ensure that the modular buildings we create and supply are of the quality you expect. They will perfectly meet your needs, providing excellent strength, stability and security which is now possible with the latest materials and high quality design and construction methods. You want to be certain that when planning something on this scale that you are working with people who meet the highest levels of expectation, and it goes without saying that all industry standards and any necessary legislation must be correctly adhered to. For all of these reasons and more, Creative Modular Buildings should be the first choice for anyone considering the purchase or rental of a commercial modular building. We look forward to hearing from you and helping you achieve the results you need.